Will 2017 be a good year for Beating Hair Loss? 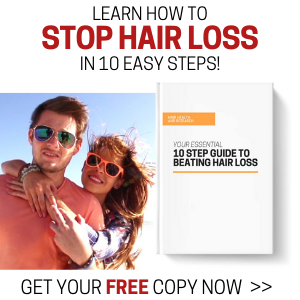 Hair loss treatments and hair care products have always existed, and will continue to exist for as long as we do not have a safe and effective cure for pattern baldness. The question we always ask ourselves at the turn of each year is: Will the next twelve months bring us any closer to finding a cure for hair loss? 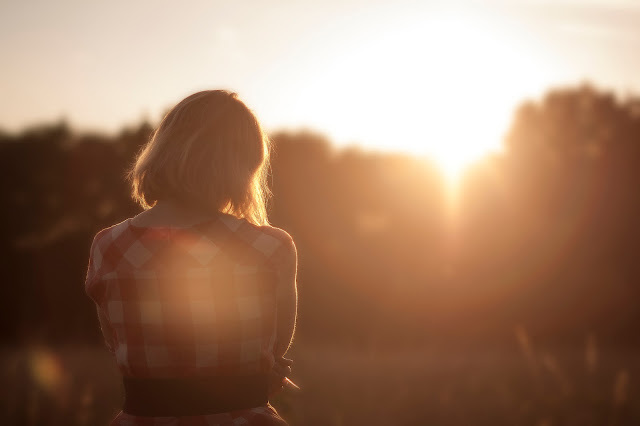 Although there still isn't a cure for hair loss, believe it or not, we are getting closer to it as each year passes by - the trouble is, most hair loss sufferers haven't got the time to hang around waiting for a cure. So, naturally, we look for safe alternatives in an attempt to slow down the balding process. 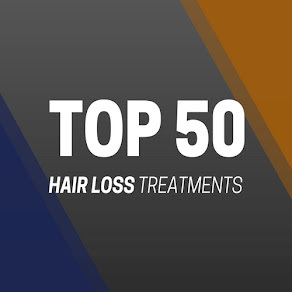 Some alternative products and treatments have become very successful sellers on the market, and have proved to be quite effective in halting the process of hair loss. So, taking into consideration your budget, your rate of hair fall and your lifestyle, we take a look at what your options are when it comes to beating hair loss. 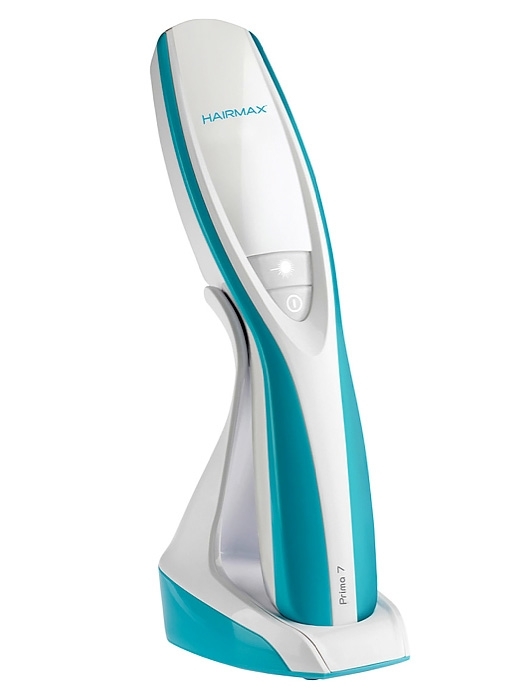 Laser combs are handheld, low-intensity laser devices that allegedly stimulate the growth of the hair follicle. The HairMax LaserComb and the X-5 are the only two laser combs that are FDA approved. Although many doctors are sceptical about these devices, there are also a lot of people who claim they are effective and have helped them grow hair. Finasteride (AKA Propecia) is a drug for the treatment of benign prostatic hyperplasia and male pattern baldness. 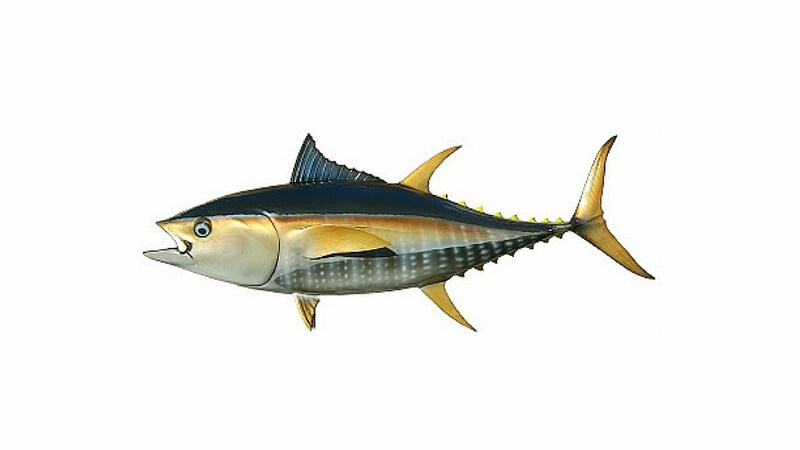 It is a type II 5α-reductase inhibitor; 5α-reductase, an enzyme, converts testosterone to dihydrotestosterone (DHT). 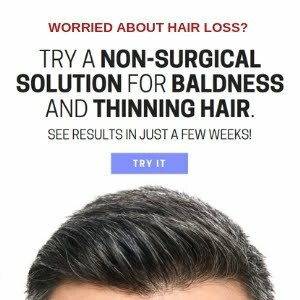 Propecia is available as a prescription drug, and results have been positive in regards to stopping hair loss in men. 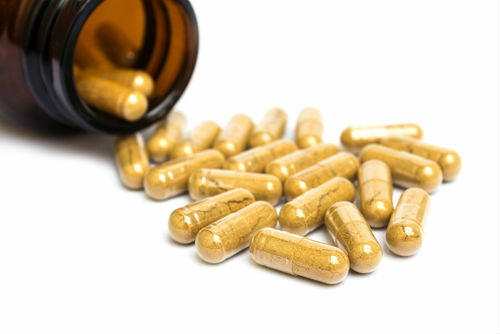 However, this little pill does have a tendency to aggravate some nasty side-effects that have affected so many men, even after stopping the treatment. 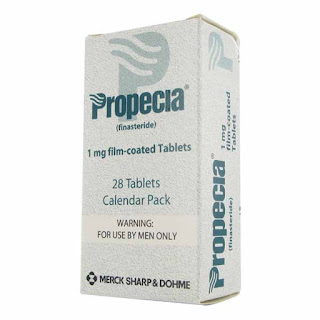 Common side-effects from taking Propecia include low libido, erectile dysfunction, skin rash and hormonal imbalance. If you are considering using Propecia, then just be aware of what could potentially come with it. Naturally formulated hair health supplements offer you the chance to treat hair loss without the worry of the nasty side-effects you would associate with Propecia. Some remain sceptical about tablets being able to treat hair loss, but the fact of the matter is, they can. Through scientific studies, supplements can provide hair follicles with essential elements that pave the way for balding prevention and hair growth promotion. Natural supplements are far more popular than anything else in the hair treatment market due to their success rates and affordability. If you're on the hunt for an effective hair supplement then look out for key ingredients biotin (the growth agent), saw palmetto (the DHT blocker) and other key hair growth beneficiaries like green tea and grape seed extract. If you're looking to avoid the nasty side-effects that come with Propecia and the pricey procedure of a hair transplant, then you could consider a topical solution for your hair. 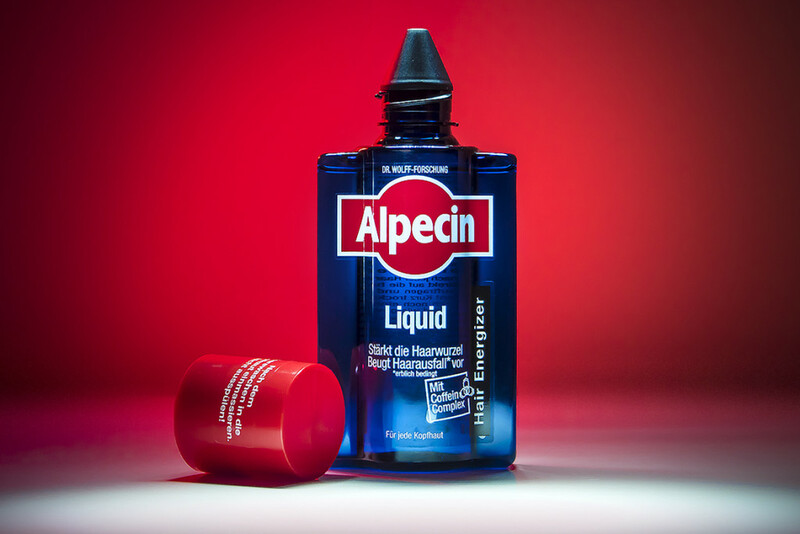 Topical solutions have had a steady success rate within the hair loss market, with the FDA approved solution, Minoxidil (AKA Regaine), the most popular formula. Topical treatments come in various forms such as serums, shampoos, foams and sprays, and can provide hair follicles with the essential additives needed for prevention of balding and the promotion of healthier hair growth. 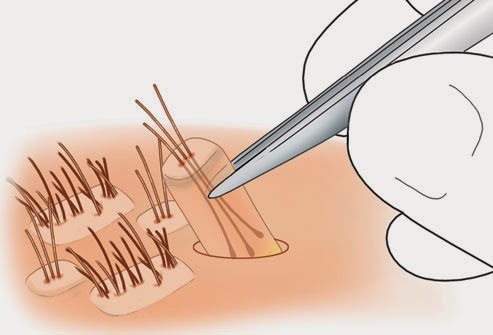 Hair transplantation is a surgical technique that moves individual hair follicles from a part of the body called the 'donor site' to bald or balding part of the body known as the 'recipient site'. 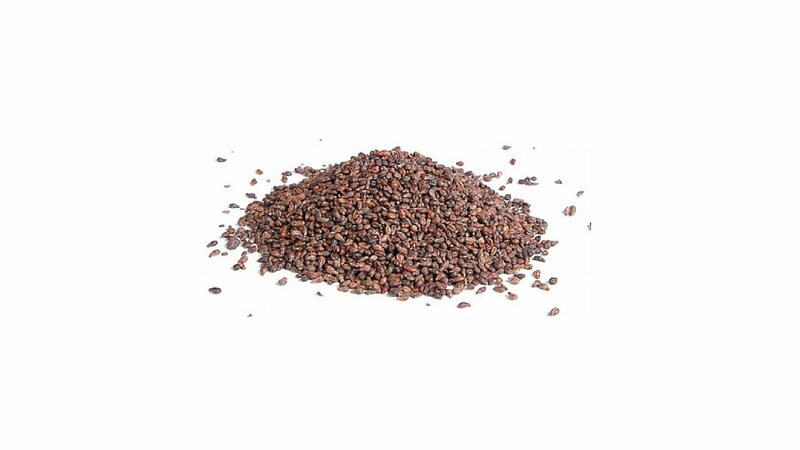 It is primarily used to treat male pattern baldness. In this minimally invasive procedure, grafts containing hair follicles that are genetically resistant to balding are transplanted to the bald scalp. If you are suffering from advanced stages of balding (Norwood 4+) then a hair transplant would provide a good option for you. The success rate for hair transplantations is good, but it does come with a hefty price tag. Expect to pay in the region of £8000 for a single session, with additional fees and treatments ongoing from there. Realistically, you'll be forking out anything between £10k-£30k for a successful procedure from start to finish.